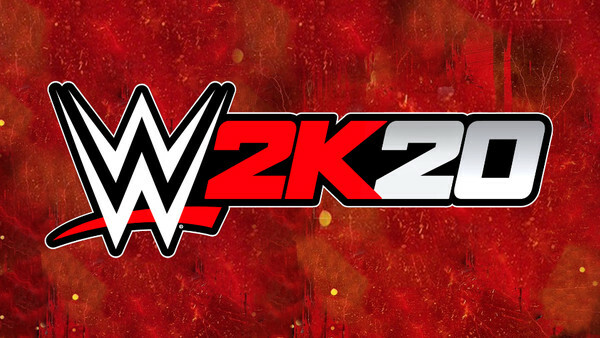 2K's yearly release cycle for WWE games suggests we'll all be getting to grips with 2K20 at some point this coming October. There are loads of questions to be answered before that happens. Namely, what will the marquee features be? Will Showcase make a return? 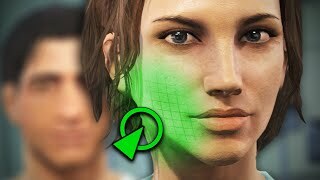 How about the long-awaited female MyCareer? Forget all that big time bullsh*t for a second. 2K could make a lot of headway by building on top of what they already have. Sure, adding women to the Career suite is a must, but there are smaller, seemingly less significant changes they should focus on too. That's what this one is all about, folks. We're here (and, presumably, you're here) because there's a damn fine game lurking under the hood if only the devs would tweak some things.